Forum Games You know those games, link the song, word thread, eat the hedgehog... Well this is a place just for them. Just to keep them a little seperate from the rest of anything goes. 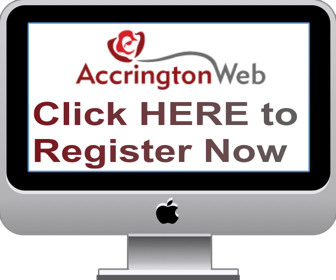 We are a discussion forum dedicated to the towns of Accrington, Oswaldtwistle and the surrounding areas, sometimes referred to as Hyndburn! We are a friendly bunch please feel free to browse or read on for more info. You are currently viewing our site as a guest which gives you limited access to view most discussions and access our other features. By joining our free community you will have access to post topics, photos, play in the community arcade and use our blog section. Registration is fast, simple and absolutely free, so please, join our community today! Other sites of interest.. More town sites..
All times are GMT. The time now is 19:07.